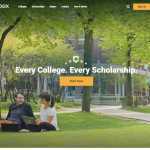 If you are looking for the best scholarship search platform in every possible way, then check out Fastweb. 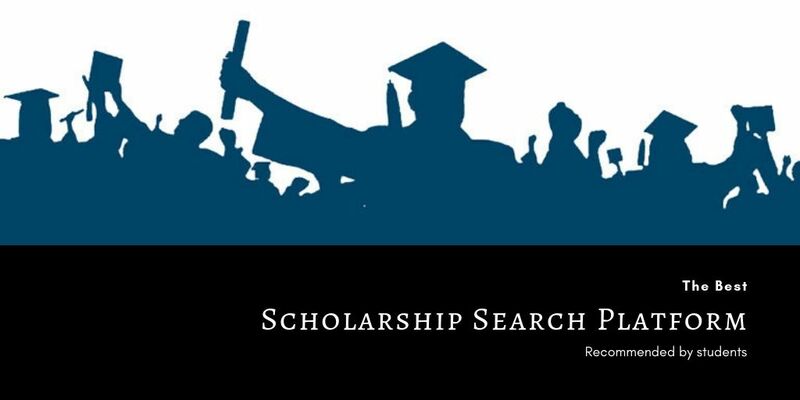 It comes out shining in almost every category and ensures that the user has the best possible experience when searching for scholarships. The search feature is also unique as it offers customizable experience and is tailor-made for a wide range of users including undergraduate and high school. You can go through the website without the need of creating a profile. This gives you anonymity and ensures that you have amazing user experience out of the box. If you like things to be saved, you can always create a profile by registering. The tools on Fastweb shines. They offer a great collection of tools which you can use to make scholarship handling easy. For example, they provide application and deadline tracking. You will get proper application management. The results offered by the Fastweb are adequate. But, if you want the best, we recommend you to try out other scholarship platforms as the results are fewer when you compare it with other platforms and what they have to offer.